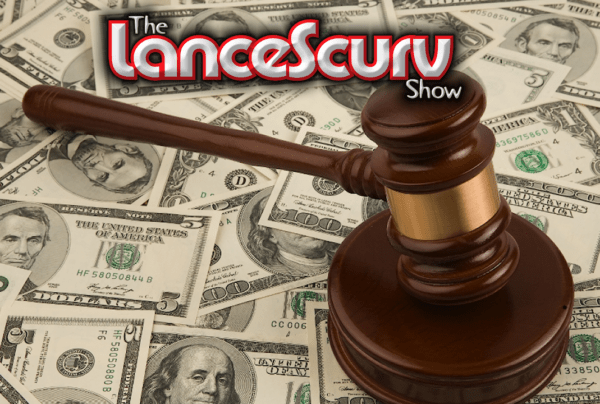 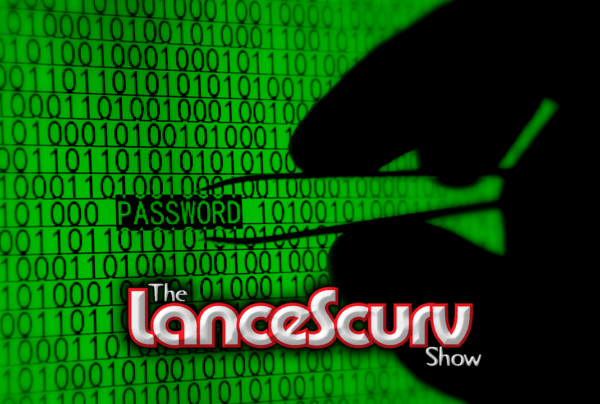 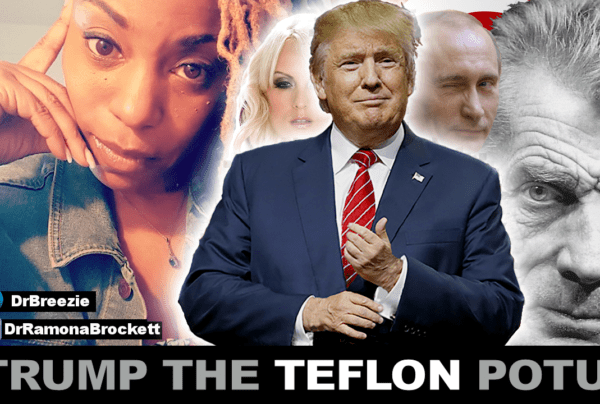 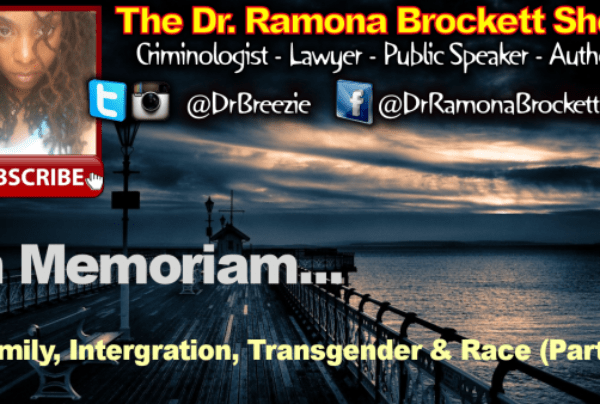 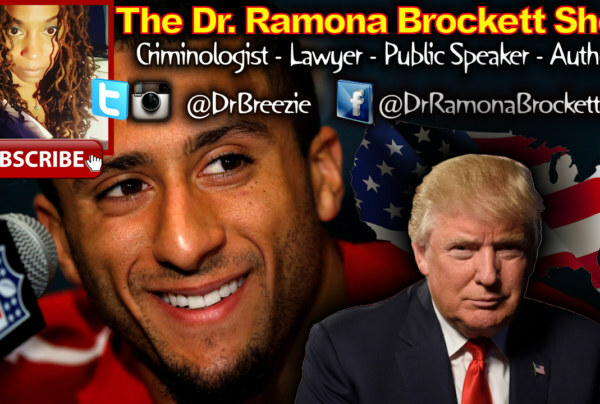 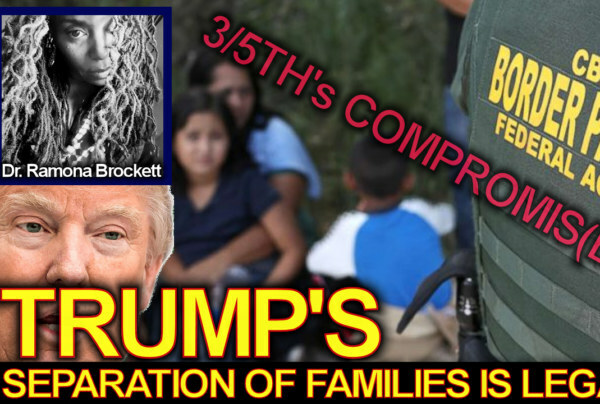 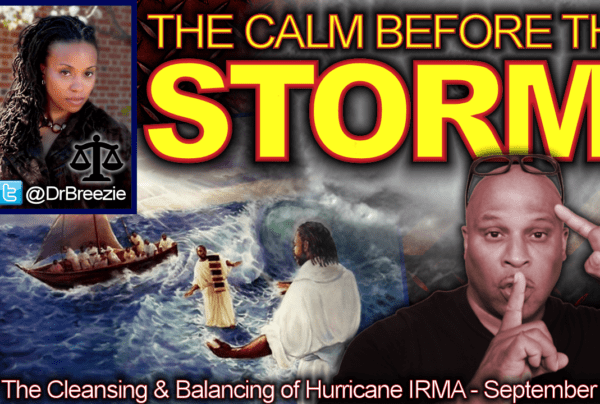 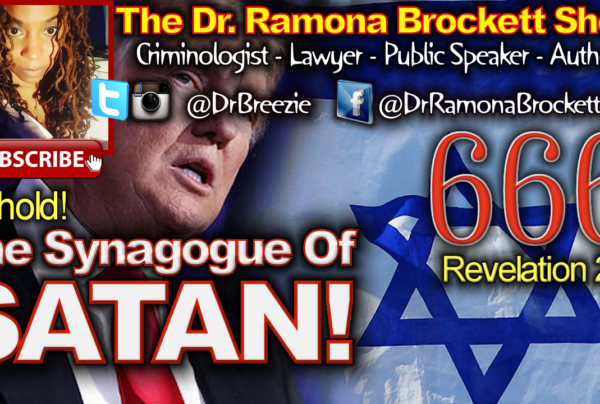 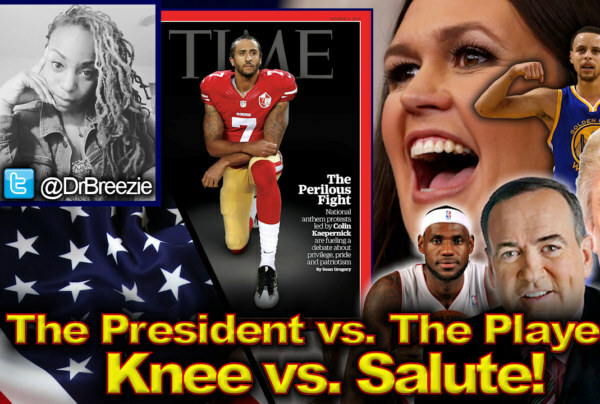 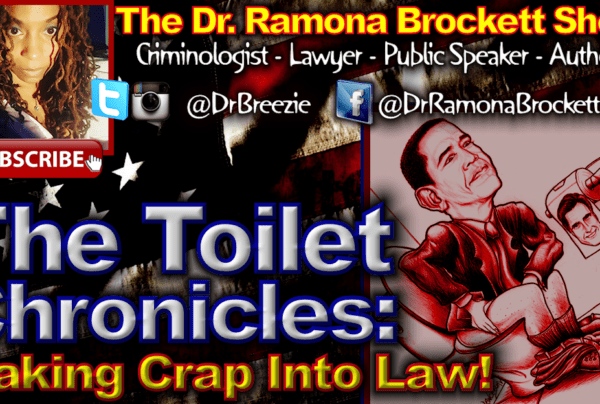 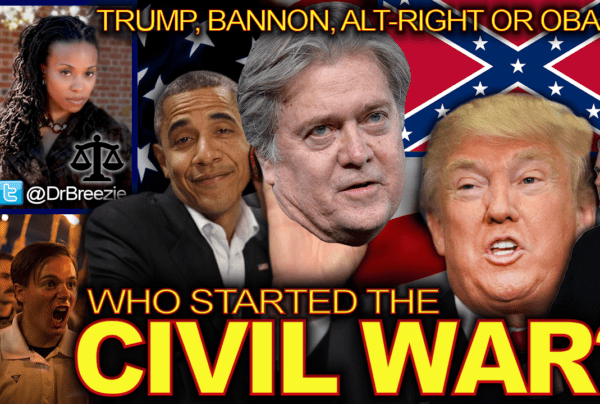 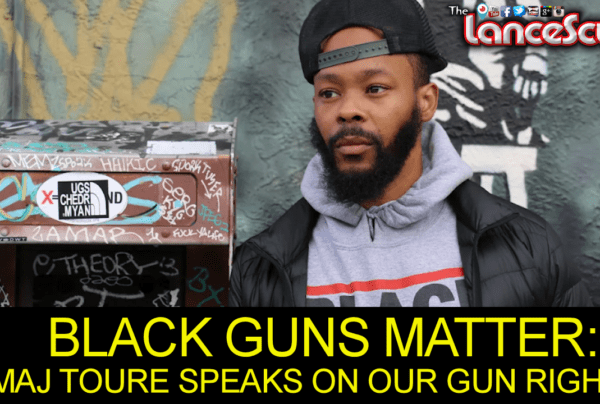 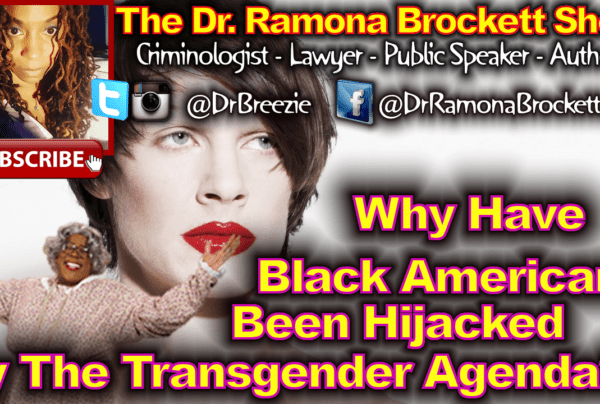 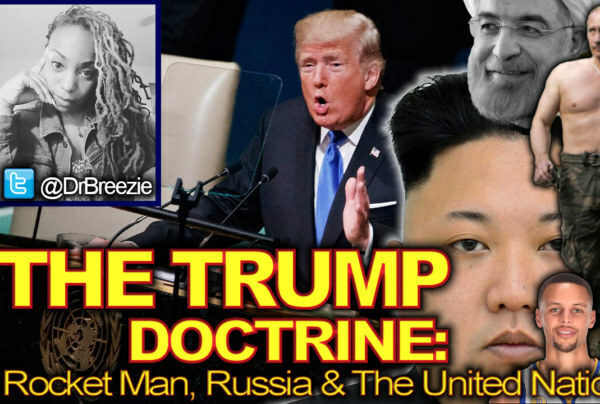 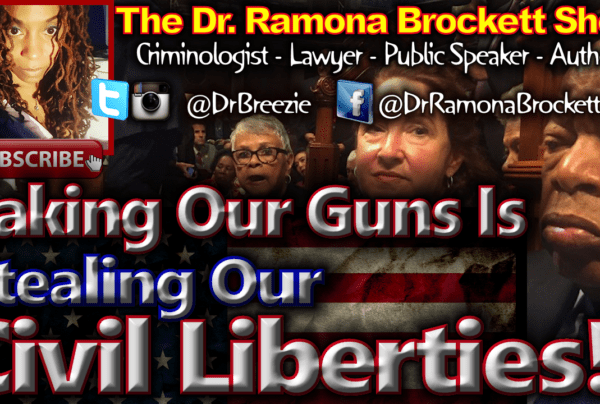 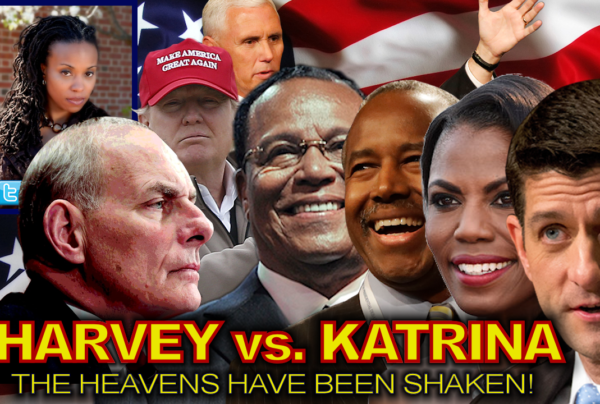 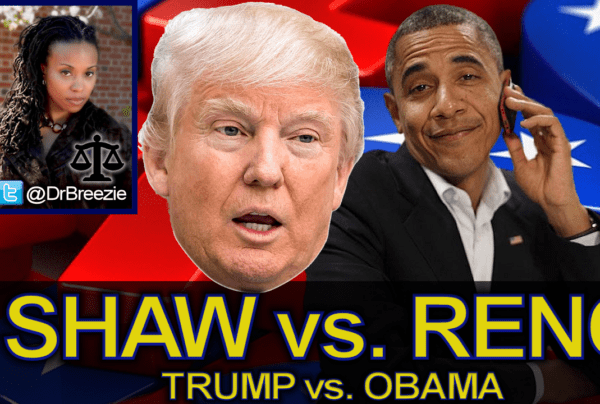 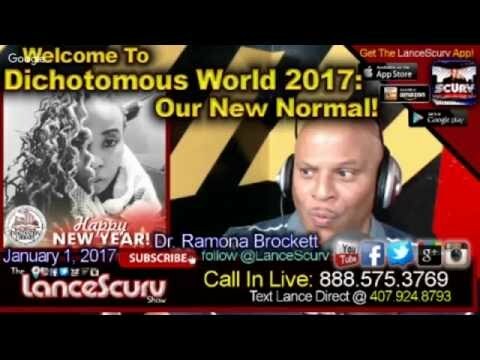 Dr. Ramona Brockett Archives - LanceScurv - Bold, Raw & Uncut! 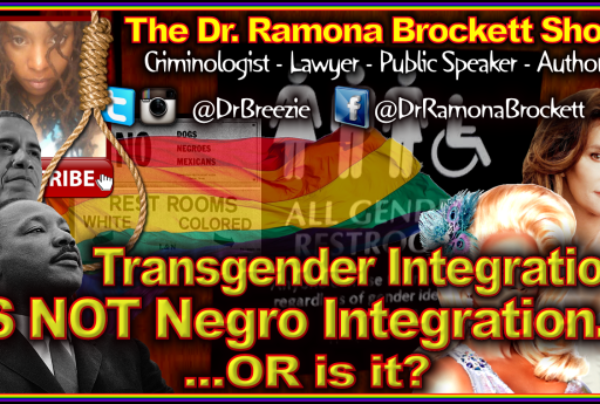 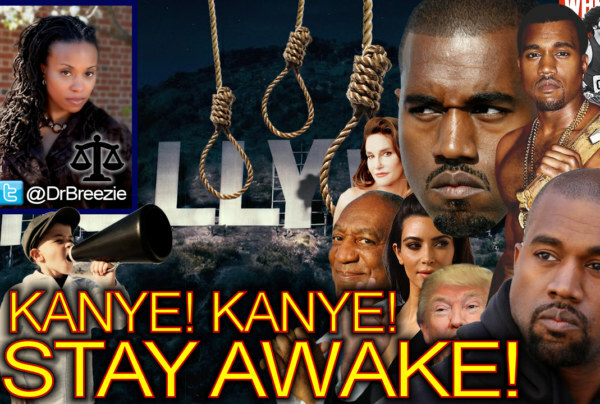 Targeted Individual Dr. Ramona Brockett’s Lynching At The University Of Maryland! 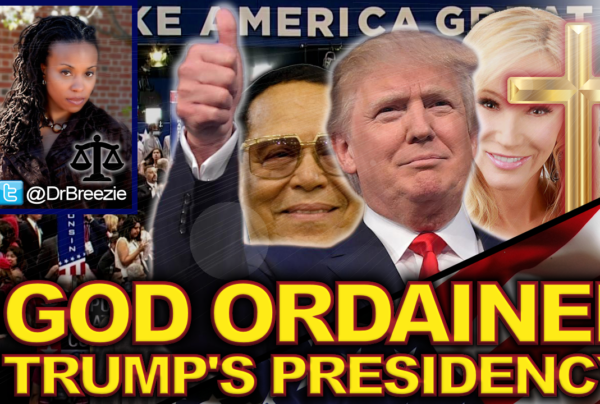 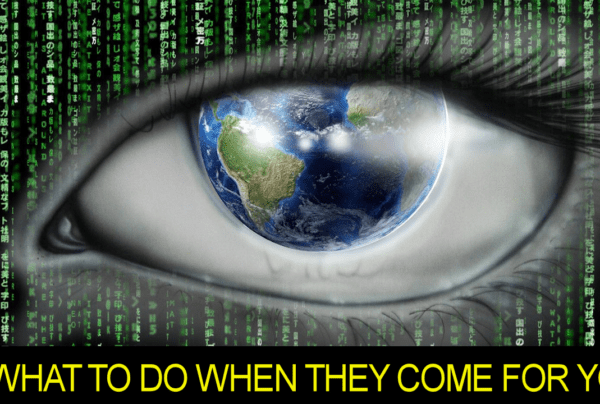 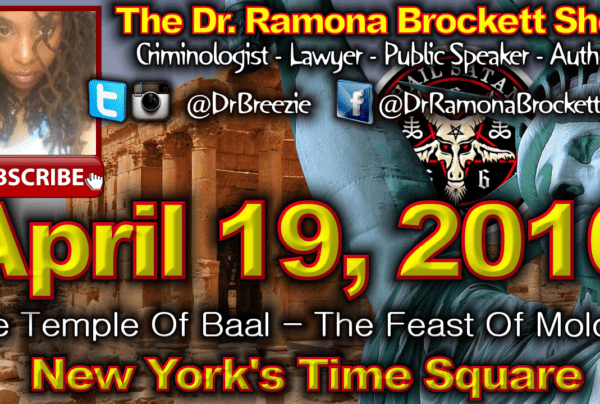 Temple of Baal STILL being DEDICATED in TIME SQUARE APRIL 19, 2016: DON’T BE DECEIVED!